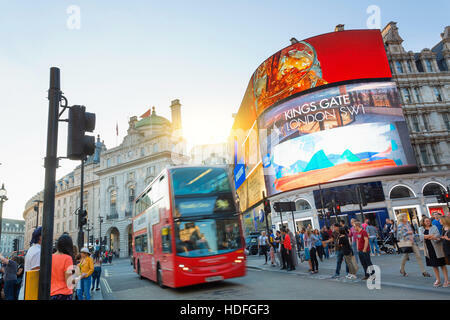 LONDON - August 13-2016: Picadilly Circus junction crowded by people on August 13, 2016 in London, UK. 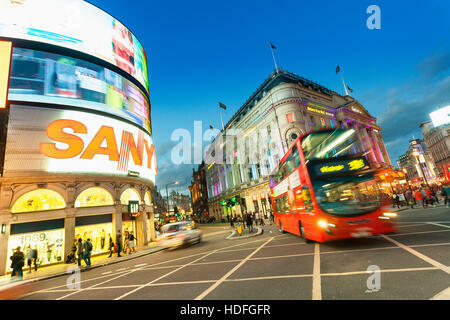 It's a road junction and public space of London's West End in the City of Westminster, built in 1819. 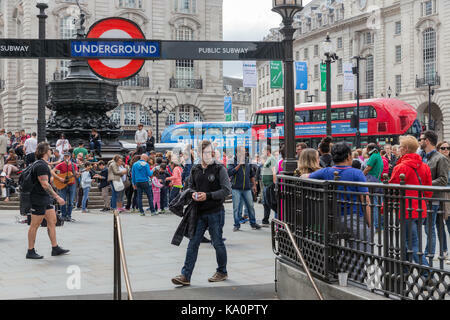 LONDON - APRIL 13: Piccadilly Circus junction crowded by people on April 13, 2015 in London, UK. 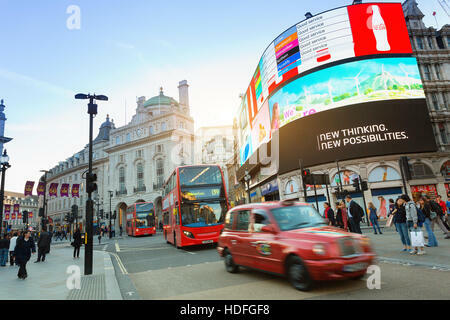 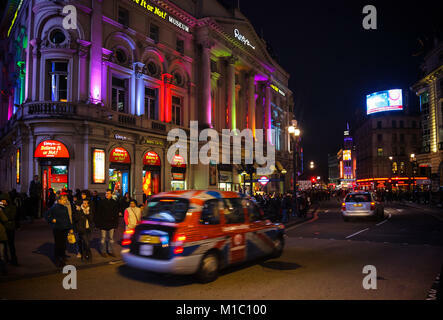 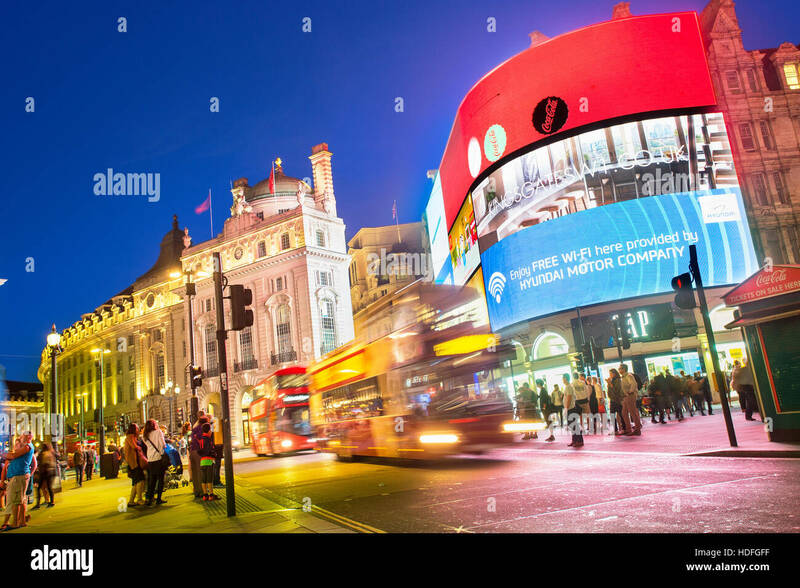 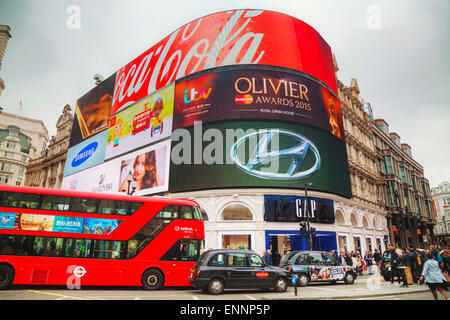 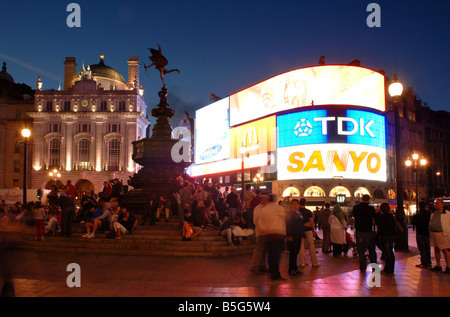 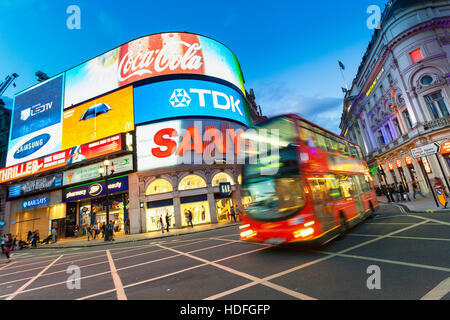 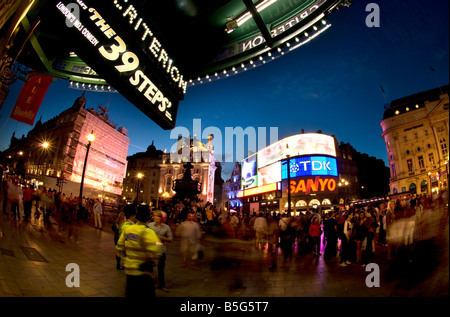 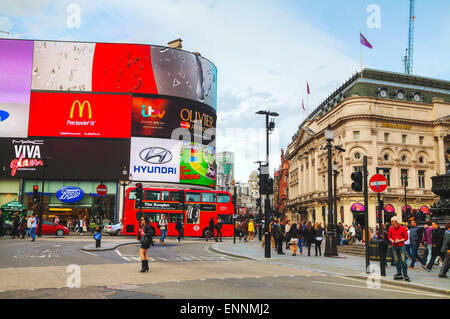 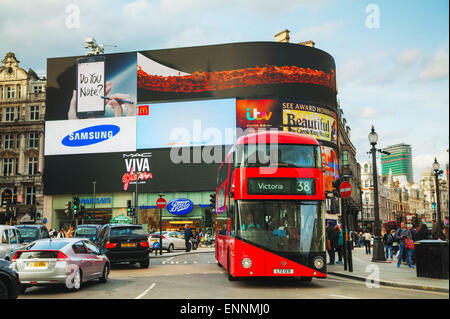 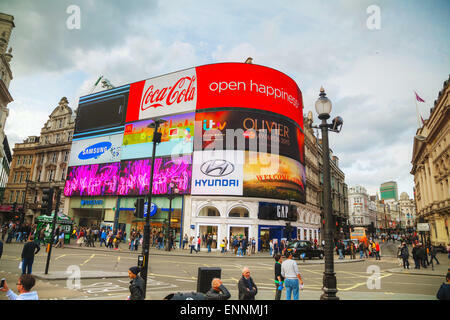 LONDON - APRIL 12: Piccadilly Circus junction crowded by people on April 12, 2015 in London, UK.